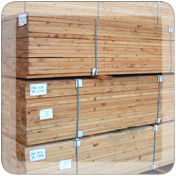 Our Hemlock timber ranges from the higher grade wood to lower grades. Ideal for interior finishing, furniture, flooring or for shipping pallets and crates, Hemlock is a versatile wood species and an excellent choice for many businesses. 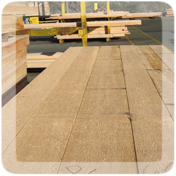 High grade lumber excellent for finishing or millwork. Looking for fantastic window stock that will add strength and character to any window? Our Hemlock will do just that for you. Hemlock can be shaped into attractive doors, stiles or rails. 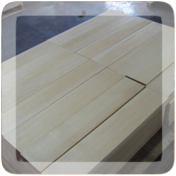 Whether you intend to use the wood products inside or outside, the quality of our Hemlock will meet your expectations. 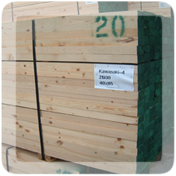 For purposes where industrial crating is needed to protect goods being shipped, Hemlock wood is an affordable alternative for both crating and pallet material.